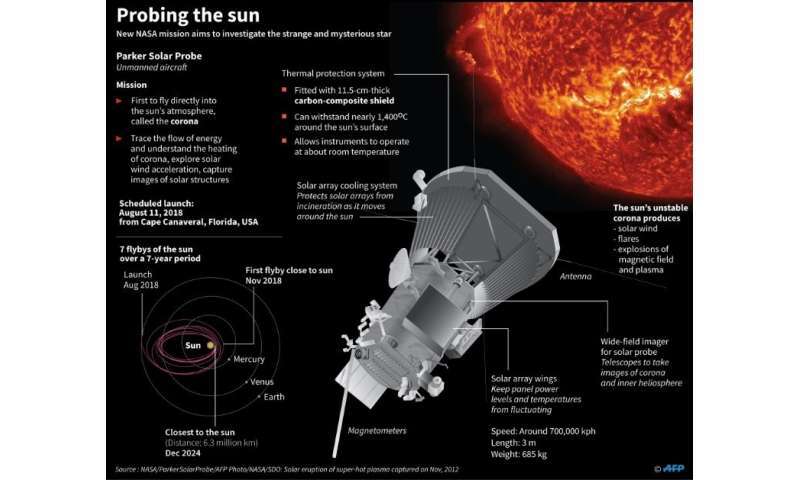 Graphic on the Parker Solar Probe, which will become the first spacecraft to fly directly into the sun's atmosphere, set for launch on August 11. But then, the launch of NASA's Mariner 2 spacecraft in 1962—becoming the first robotic spacecraft to make a successful planetary encounter—proved them wrong. 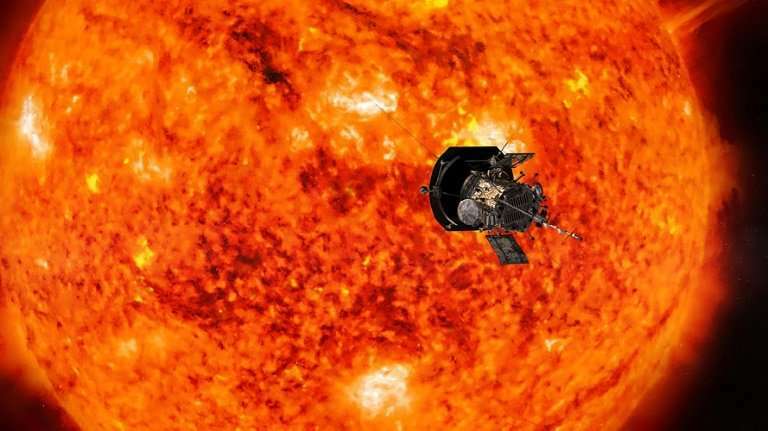 When it nears the Sun, the probe will travel rapidly enough to go from New York to Tokyo in one minute—some 430,000 miles (700,000 kilometers) per hour, making it the fastest human-made object.